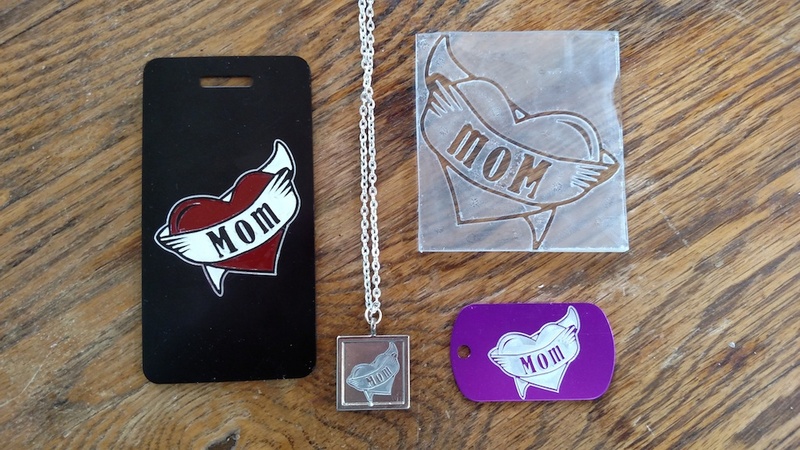 !One of the wonderful things about having an Othermill is the ability to make thoughtful, custom presents to celebrate notable occasions. It’s also useful for those of us who may or may not be great at planning ahead and need a thoughtful, custom gift in time for brunch. 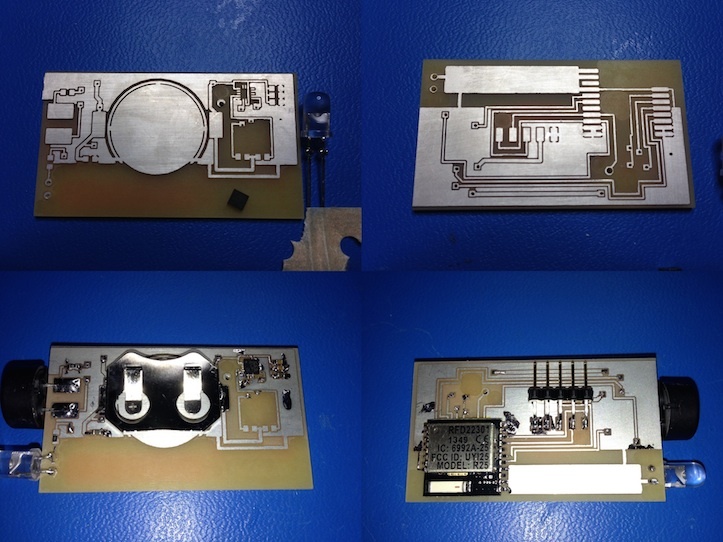 Though the Othermill is wonderful for a wide range of 2.5 and 3D applications, it still remains true to its roots as a very fine method to build and protoype circuit boards. We have a few trips and tricks we’ve discovered in milling boards that make the board-cutting process on the Othermill even more pleasant. 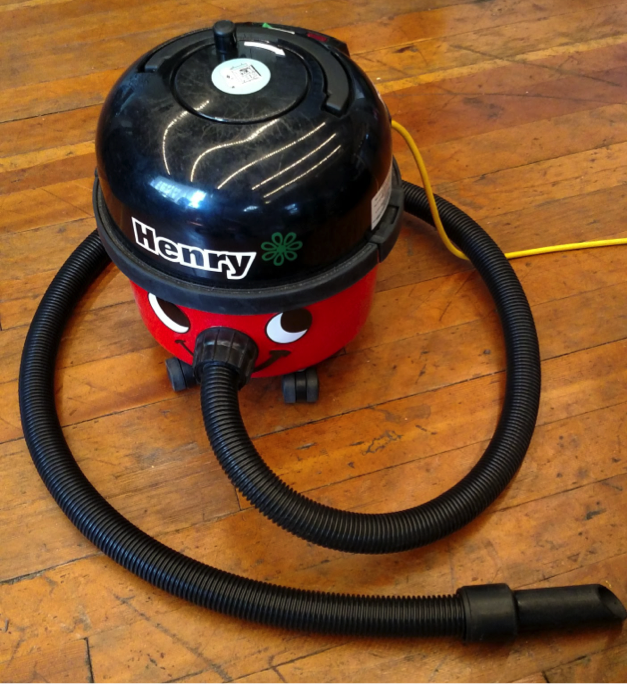 Here at OMC, it’s really lovely having a mill or two lying around, since it means we never need to scramble for a last-minute gift for a friend or loved one. 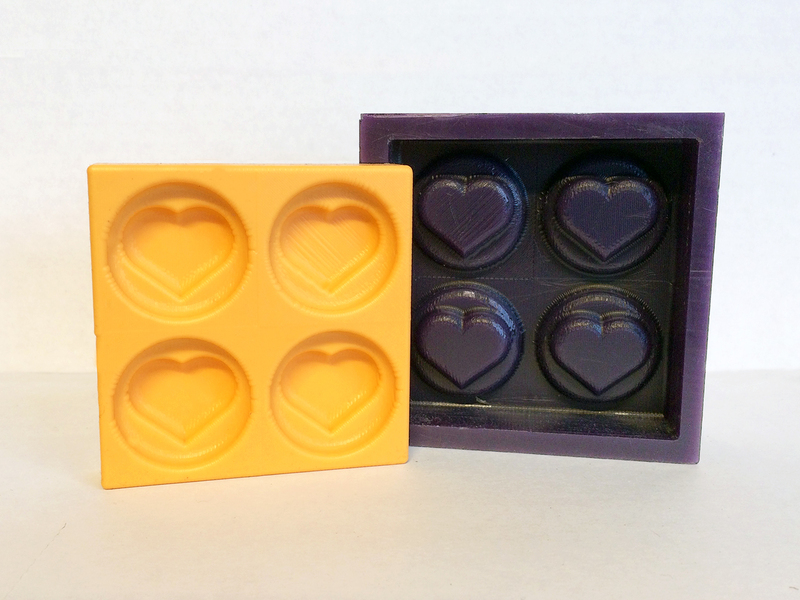 As Valentine’s day is coming up, we thought some nice chocolates would be just the thing. 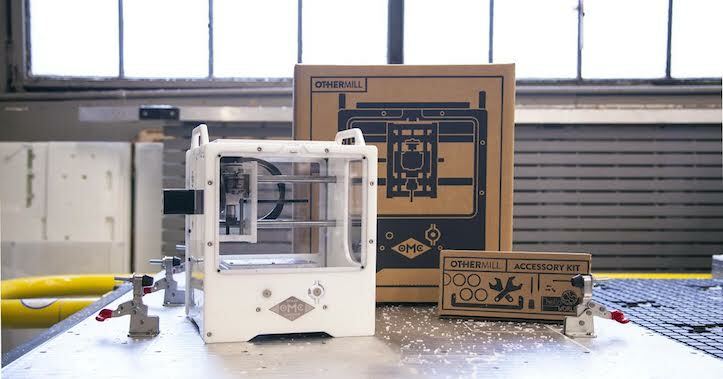 We here at OMC are incredibly proud to announce that the new Othermills are now shipping! We have a new Instructable out! It’s for the more experienced Othermill user (or a really conscientious beginner). This week, the greater San Francisco Bay Area is celebrating the Bay Area Science Festival, a collection of exciting and interesting science-oriented events scattered around numerous venues in San Francisco and beyond. 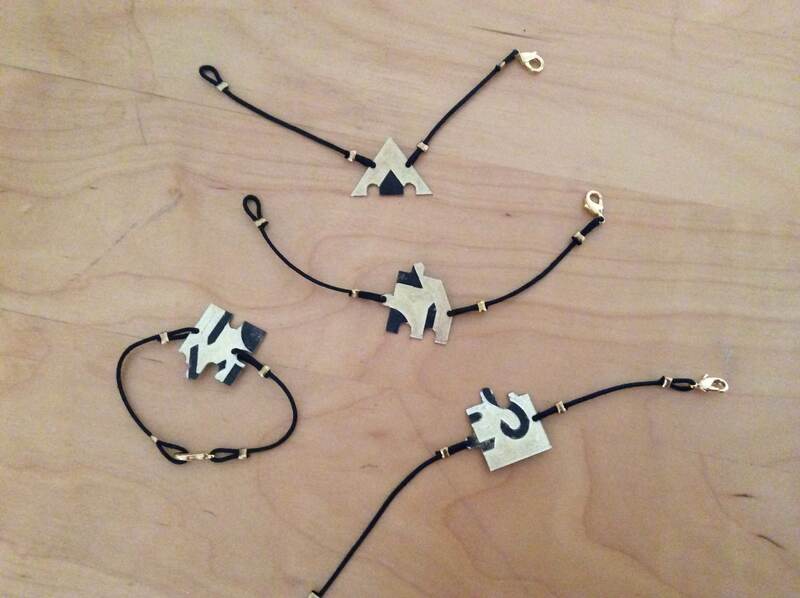 One of our Manufacturing Technicians, Alana, made a group present for her tight-knit community of housemates.